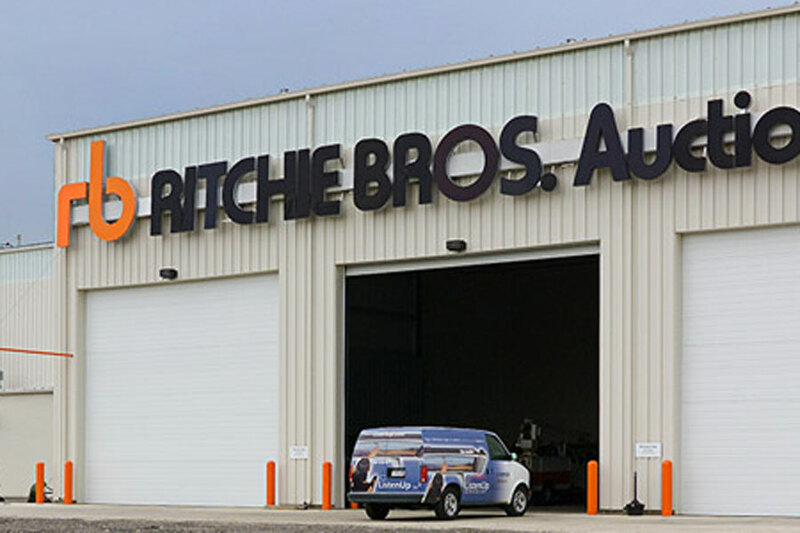 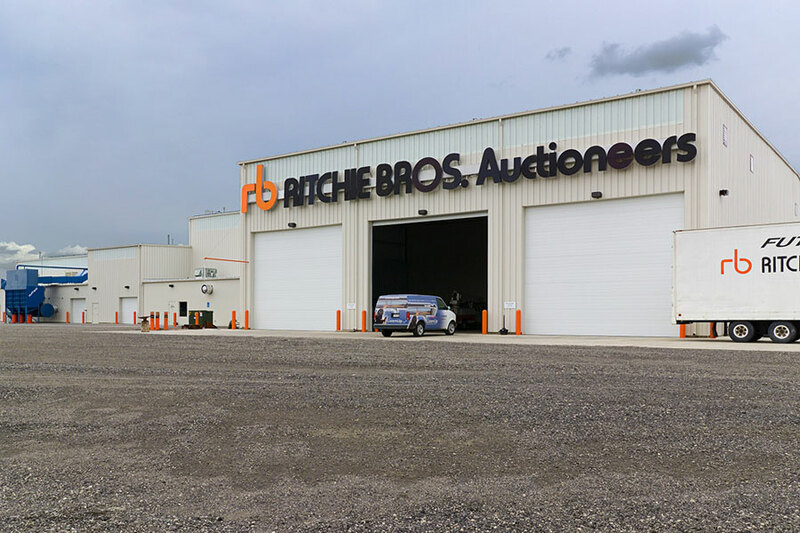 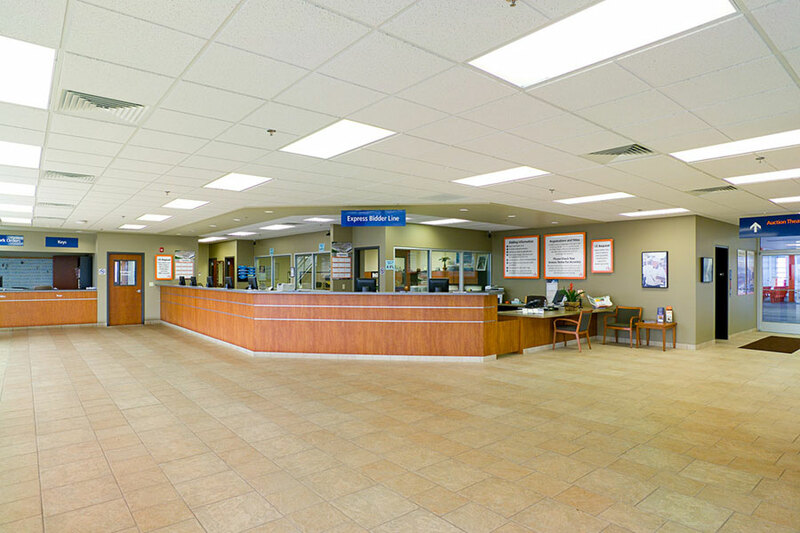 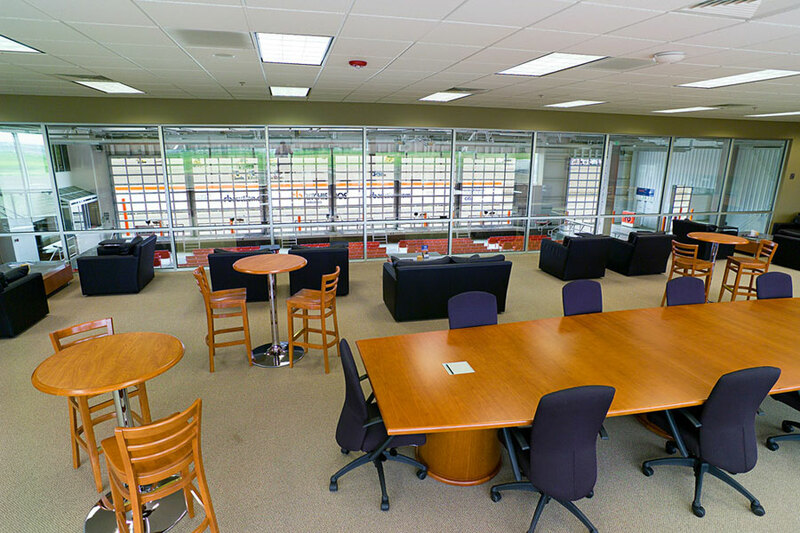 Ritchie Brothers Auctioneers has been a valued client since 1990 when we constructed their original facility located in Brighton, Colorado. 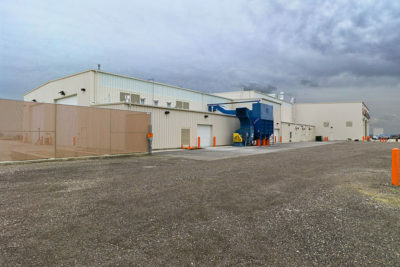 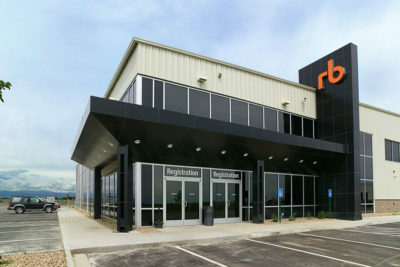 In June of 2004 we learned that due to growth in the company RBA was considering relocating their Colorado site. We contracted with RBA to assist them in identifying potential properties and in August of 2005 closed on the new RBA Mead site. 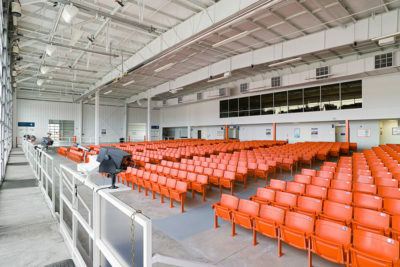 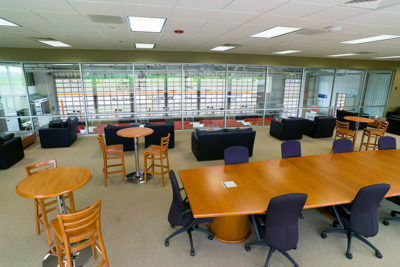 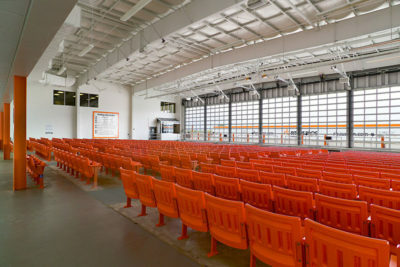 We were then selected as their Design/Build Contractor for the project, completing the facility in February 2007. 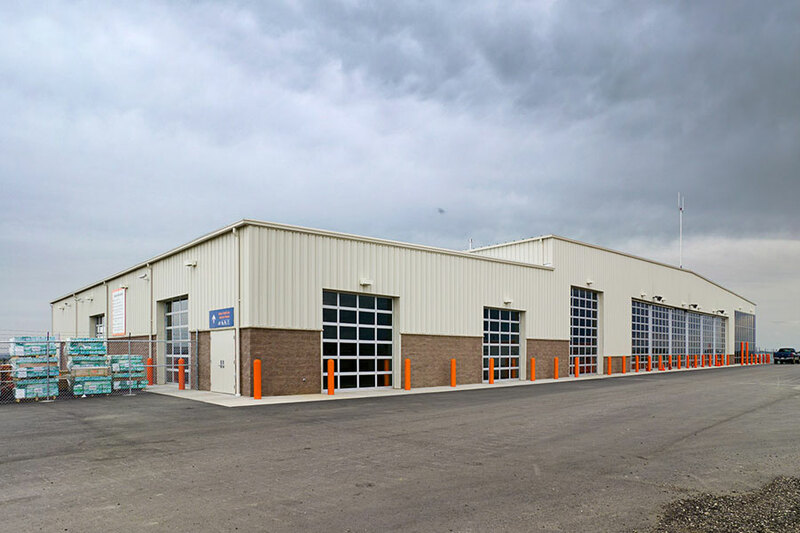 We were heavily involved in all aspects of the project including re-zoning, site plan development, re-platting, design, value engineering, site development and finally construction. 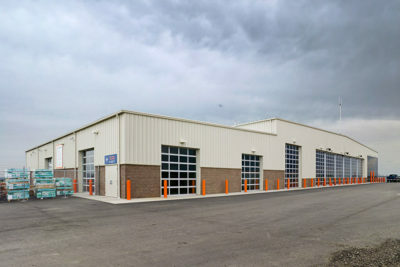 Mishler Construction serving as the Design/Build contractor for this project teamed with a local architect and was instrumental in the design of the project providing critical input such as cost saving options, constructability review, system/material analysis, budget control and cost estimating.